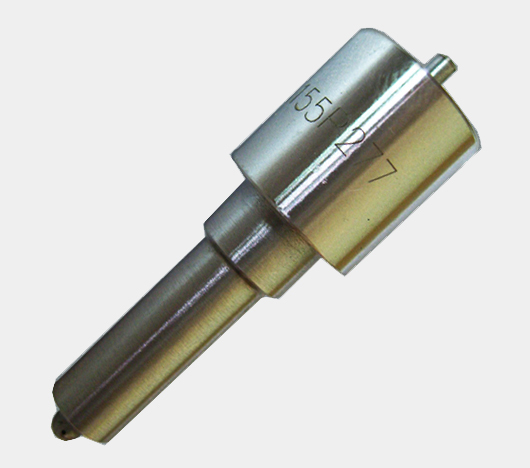 Fuel injection parts - Diesel Nozzle NOZZLES/INIETTORI/DUSEN/BEC INJECTEURS The main purpose of the Fuel Injection Nozzle is to direct and atomise the metered fuel into the combustion chamber. 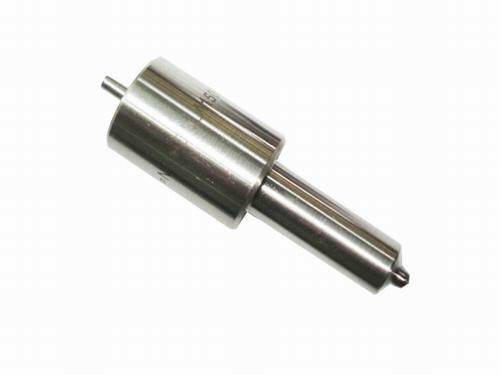 The combustion chamber design dictates the type of nozzle, the droplet size and the spray required to acheive complete combustion within a given time and space. 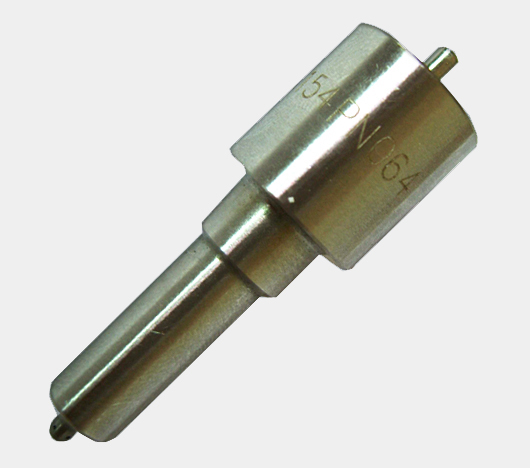 The assembly of all parts of the injector other than the nozzle is known as the nozzle holder. 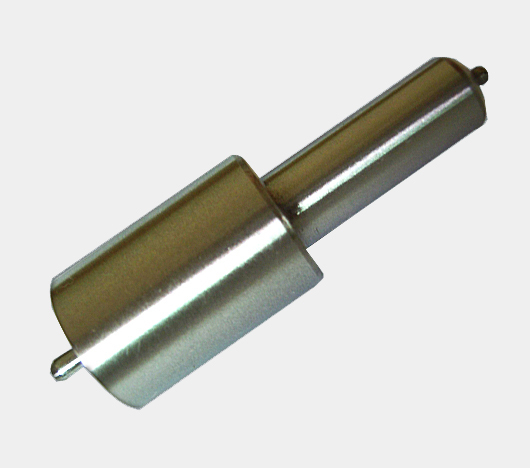 The main purpose of the nozzle holder assembly is to position and hold the fuel injection nozzle in the cylinder head. It also has a passage through which the fuel from the high pressure pipes flow to the nozzle. This is also a passage for the flow of excess fuel from the Nozzle. 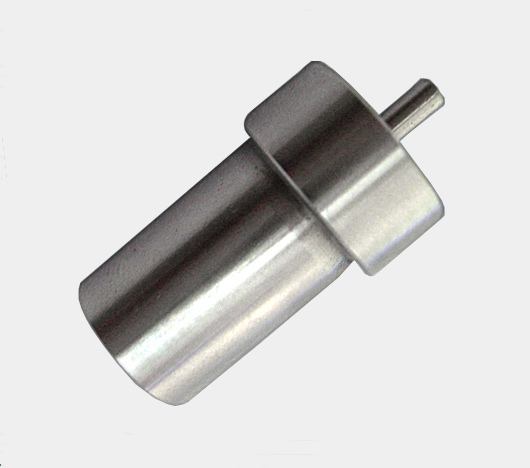 Nozzle is actually a simple solenoid valve, when the solenoid coil is energized, produce suction, the needle is drawn from the open nozzle, the fuel through the head of the axis of the needle valve nozzle needle and the annular gap between the high-speed spray form mist, which will help burn fully.